In partnership with Win Media, Bovingdon Bricks have relaunched their website, with an updated fresh layout and look. In the handmade bricks and machine made bricks tabs you can view the range of traditional products the company produce, on the projects page a range of finished jobs to help visualise their products in situ. 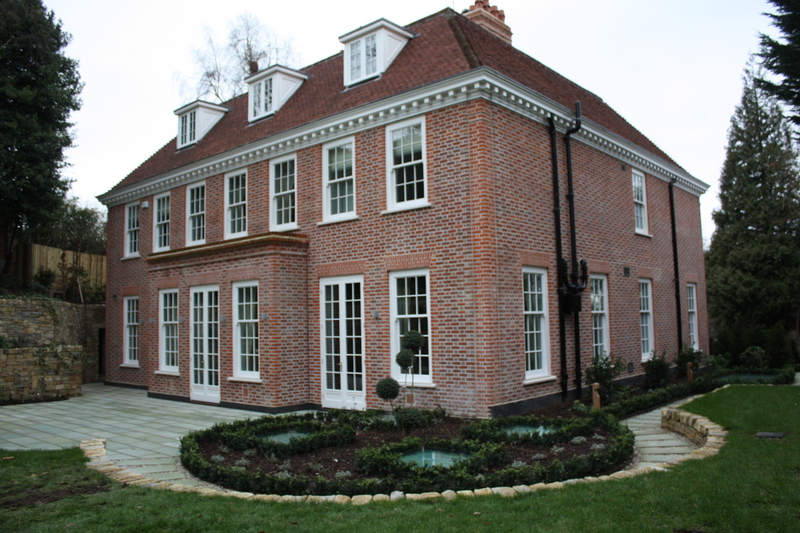 There are also tabs covering brick specials and brick arches to further enhance your build. Bovingdon are all about helping to create individual builds that fit in with the local vernacular whilst setting your property apart from others and helping to give it that stamp of individuality that makes people look twice and really appreciate the combination of design detail, materials and quality workmanship that go into making a standout property. 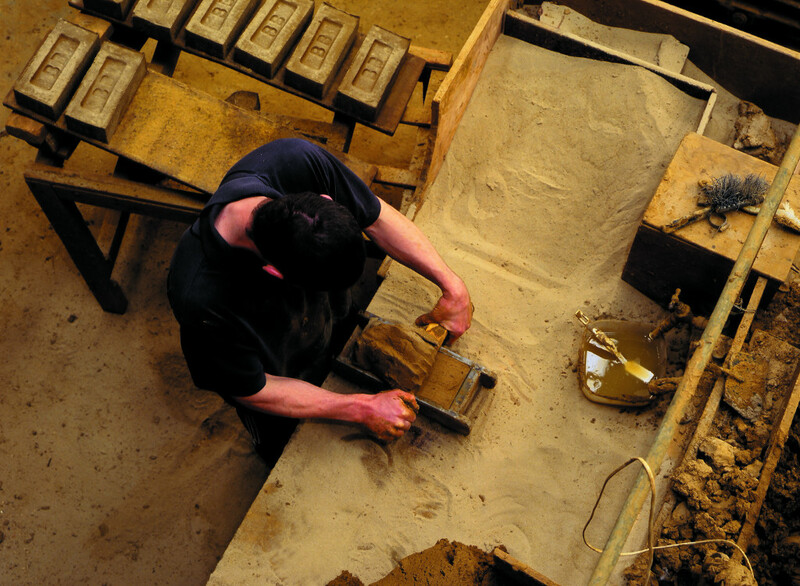 In addition to their existing range of colours available, Bovingdon have the flexibility to hand sort unique blends. 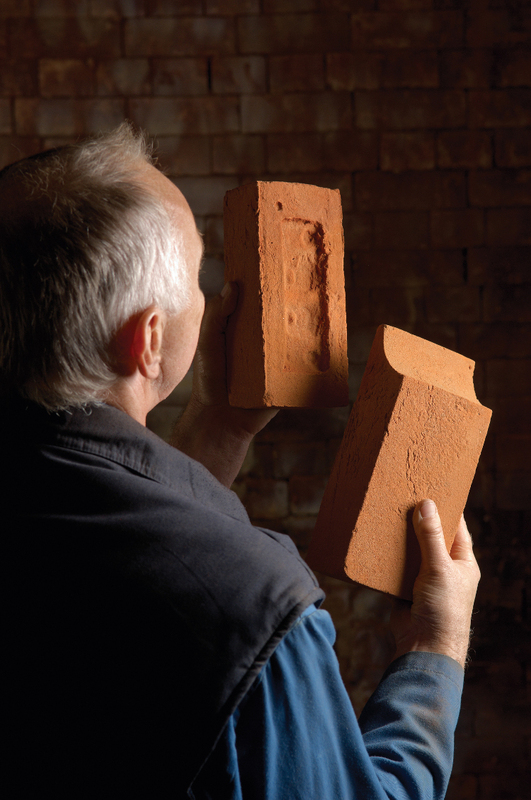 Weather building an individual home, developing a commercial project or extending/refurbishing an existing property it is hoped that you will find something you like and the company look forward to hearing from you and getting involved with your project. 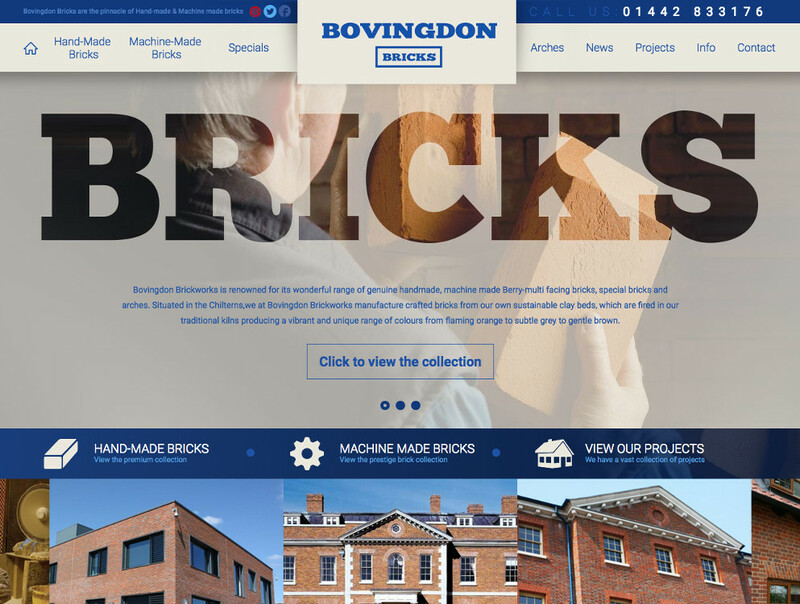 To get in touch with Bovingdon Bricks today, visit their website.